Laminate Flooring – One of the most versatile, easy to work with flooring options on the market! 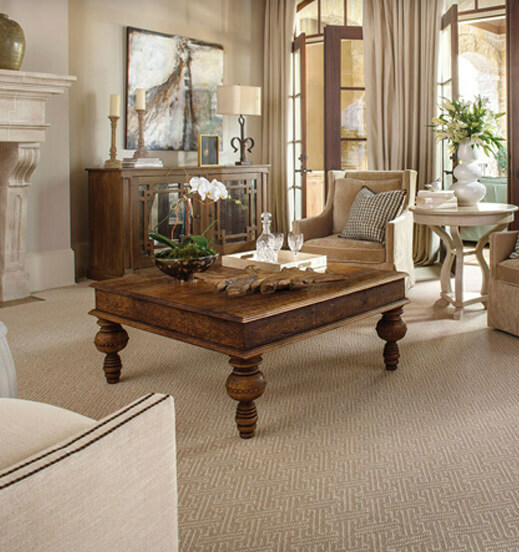 You might not give your floors much thought — until it comes time to replace them. Then you realize that there are many options out there. For busy families whose floors need to stand up to kids and pets, laminate flooring is an excellent choice. Laminates are designed to look good for many years with a minimum amount of maintenance. Way beyond mimicking hardwood, today’s laminate floors completely change a room’s appearance, offering realistic patterns of exotic woods, stone and ceramic tile. Laminate floors can be installed anywhere, over almost every surface. It is very easy to maintain this flooring. The hygienic and healthy living qualities make laminate floors ideal for people who suffer from allergies. Laminate flooring is the perfect solution for children’s bedrooms and all other living areas throughout your home. Dust is unable to collect on laminate flooring and therefore house-mites are unable to establish themselves. This means that laminate floors are ideal for people who suffer from allergy to dust, dander and other household contaminates. 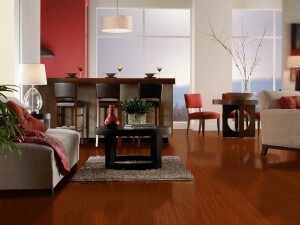 Laminate flooring is durable, easily maintained, stain and fade resistant, and easily installed. It has evolved greatly over the years and is now one of the best products out there. Coles offers a huge selection of different styles of laminate flooring samples; come in and check out our showroom!